KWD 99.07 including 12 KWD shipping. GoPro has finally released the successors to its GoPro Hero4 series but there are only two models to choose from this year. 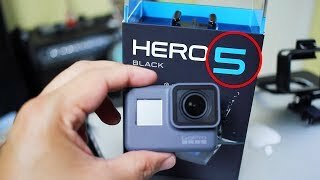 Here we will discuss everything about the GoPro Hero5 Black including GoPro Hero5 Black Kuwait price and specs. 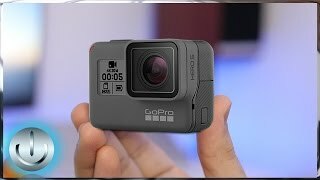 Compared to the GoPro Hero4 Black, there is no major change in shape. However, users can now enjoy up to 33feet waterproof without inserting the camera inside a waterproofing case. One of the tradeoff that comes with this feature is that the port covers are now watertight and can be difficult to open sometimes. That’s not all, there is a 2-inch touchscreen included in the camera as well which was missing in the previous camera. It’s like a combo of the Hero4 Black and GoPro Hero4 Silver as you get 4K recording feature as wel. 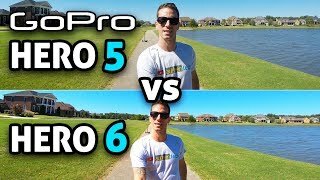 Some of the competitors that you can check out without waiting for the GoPro Hero5 Black release date Kuwait are the Xiaomi Yi Action Camera or Garmin Virb. 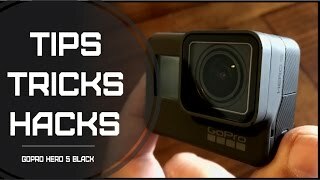 The price range of these cameras are different compared to the GoPro Hero5 Black Kuwait price. The starting price of this action camera will be around KWD 100 when it’s here. 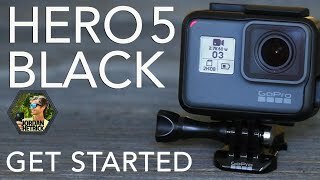 It’s already here so you don’t have to wait for the GoPro Hero5 Black release date Kuwait. Price has decreased 13% from KWD 100 on 2018-07-15 to KWD 87 today.